address this issue. Thousands have used us to save their floor. 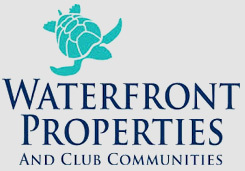 SEARCHING FOR THE VERY BEST? 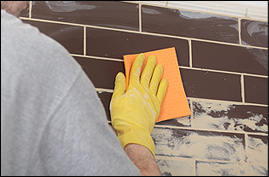 Universal Tile Restoration offers a full range of services to fulfill your tile restoration needs! 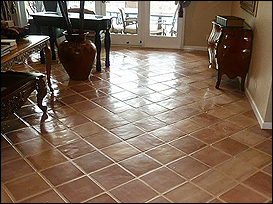 We provide: Grout and Tile Cleaning, Staining and Sealing, Mexican Tile Strip and Seal, Marble Polishing and Restoration, Repair of Loose Hollow and Tiles, Shower Restoration and Re-grouting and Re-caulking. 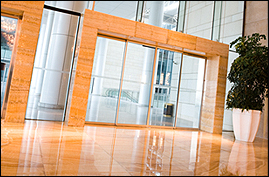 With such a vast range of services and experienced staff, we are equipped for jobs of all kinds. Although this is one of the most prominent issues within the industry, with our expertise, we are able to help save you thousands of dollars with this process without replacing your entire floor. Nothing is more annoying than discolored and dirty grout. With our computer matching permanent color stain, we will restore your floor to better than when it was installed. Restore your marble back to its original state! 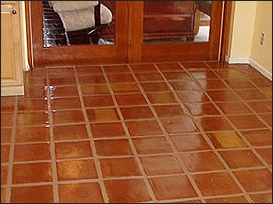 Our expert crews will diamond refinish, polish, and hone your floor to restore it. We offer marble bathroom restoration including regrouting, and filling holes. 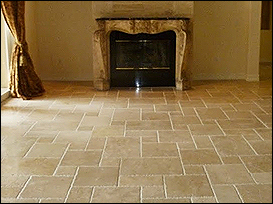 Universal Tile Restoration is known in the industry for their high standards and professional results. 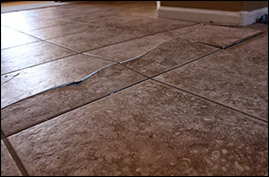 Do you have poorly installed tiles or floors? Is your shower leaking, smelly or does it have soft walls? 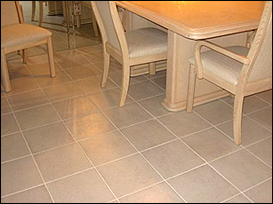 Contact Universal Tile Restoration today to get a FREE consultation!